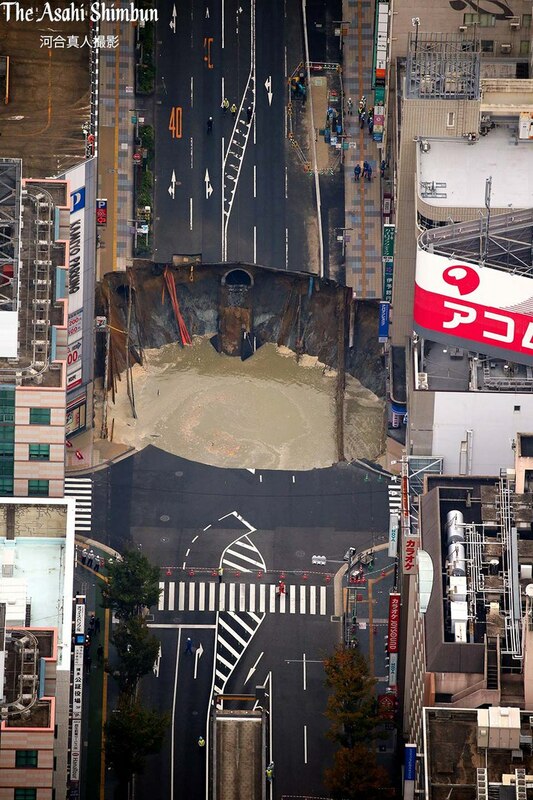 The enormous sinkhole swallows large section of Japanese street. 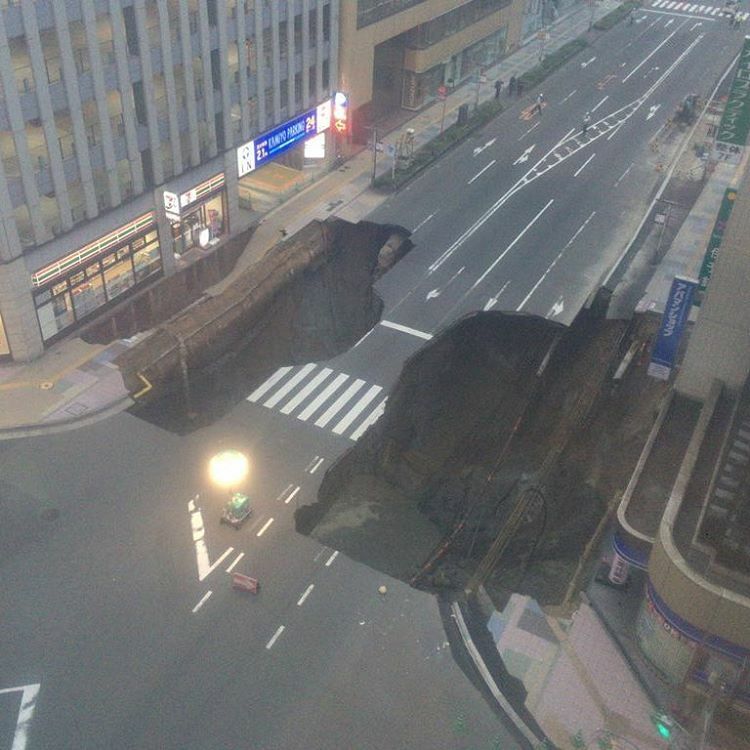 Photographs on social media showed the sinkhole forming in front of the main railway station in the south-western city after 5am. 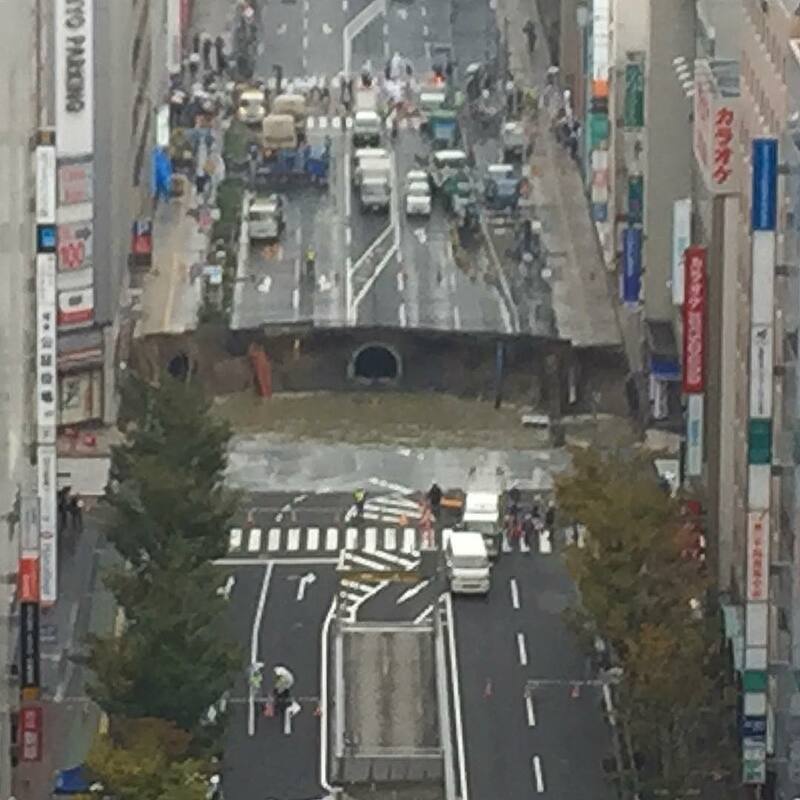 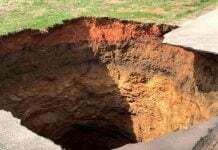 By mid-morning an entire section of a main road had caved in and the 20 metre-wide hole had started to fill with water. 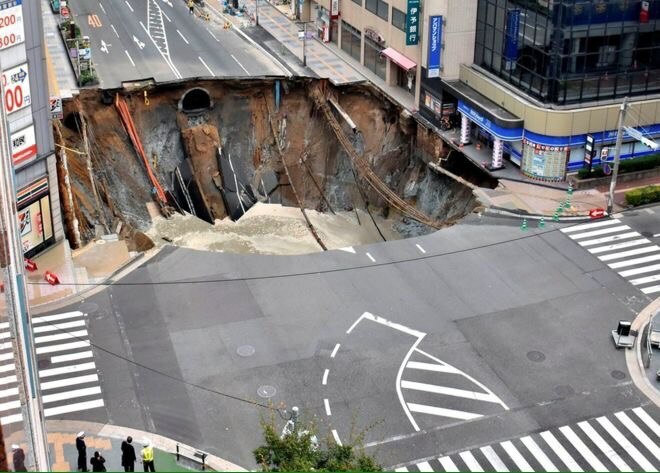 The road’s sudden collapse caused power cuts and gas leaks. 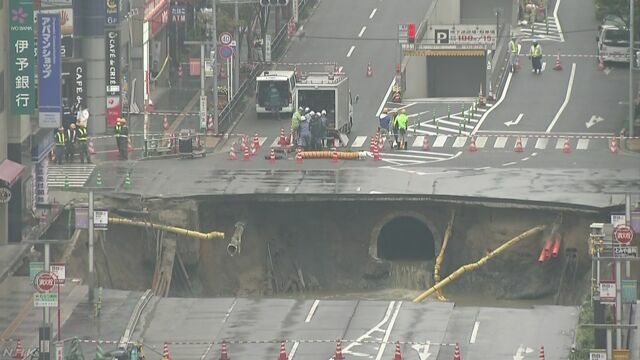 People working in nearby buildings, including a 7-Eleven store right on the edge of the sinkhole, were told to evacuate. 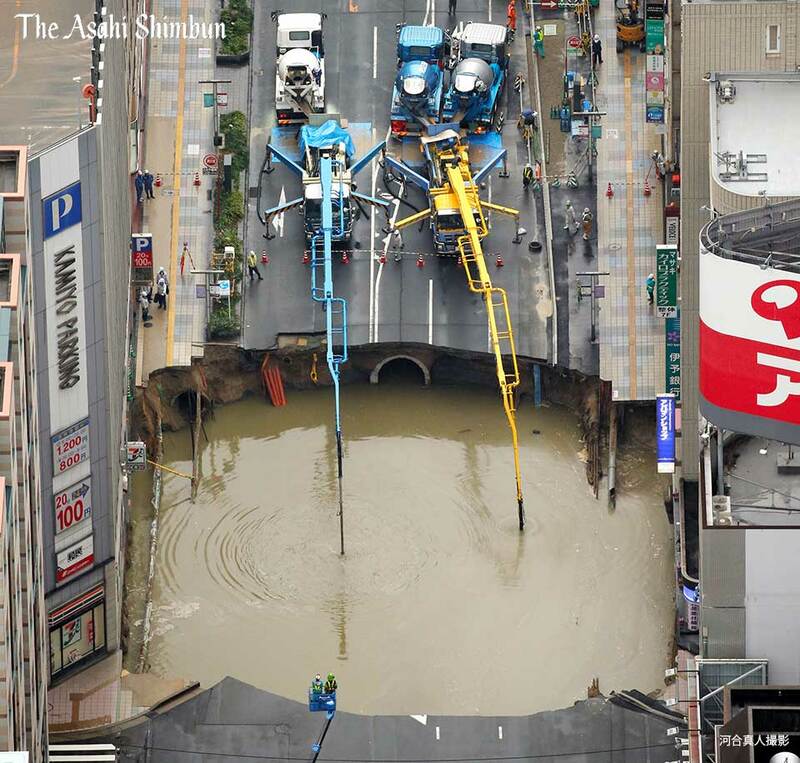 There were no reports of injuries. 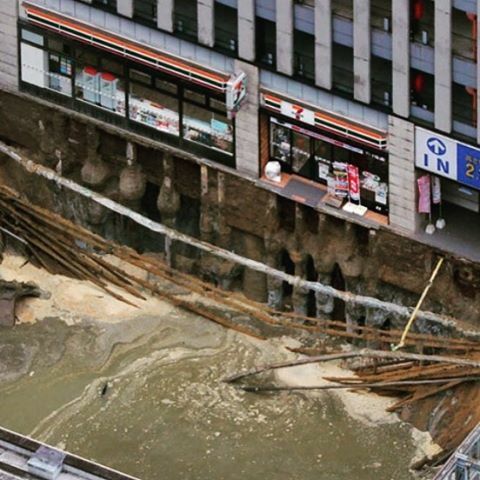 The city’s government said it believed the collapse was connected to construction work on a nearby underground train line. 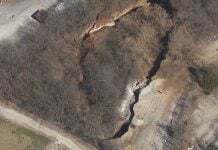 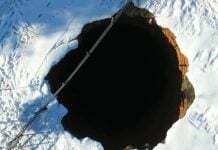 Crazy sinkhole opening up all around the world!